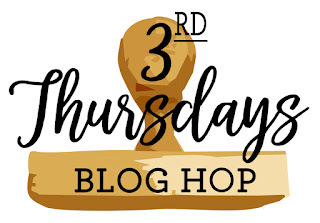 Thanks for visiting the Third Thursdays Blog Hop! The 2019-2020 Annual Catalog debuted this past week to demonstrators around the world during OnStage 2019... and based on what I have seen so far, there are some incredible, NEW, and exciting items forthcoming in June. Yesterday, I was busy going through all my stamps to separate the retiring stamps from the carryover stamp sets... and I must say, a few of my coloring favorites are on the Retiring List. 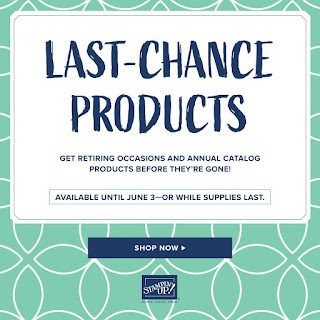 Today's blog hop is perfect timing as it is all about "A Fond Farewell" to our retiring favorites... my retiring favorites list includes several stamp sets, but I'm only going to highlight four of them today. 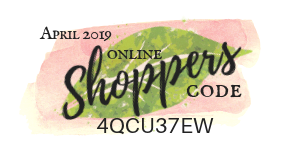 I am a nature lover with a BIG heart for the cute critters... so I was a wee bit said to see Bella & Friends, Pretty Kitty and Postcard Pals on the list. These stamp sets will be greatly missed by my markers and my aqua painter! They are the perfect images to make anyone smile for any occasion. Do you see why I was so SAD to see them on the Retiring List?!? You can't help but not smile with these images. 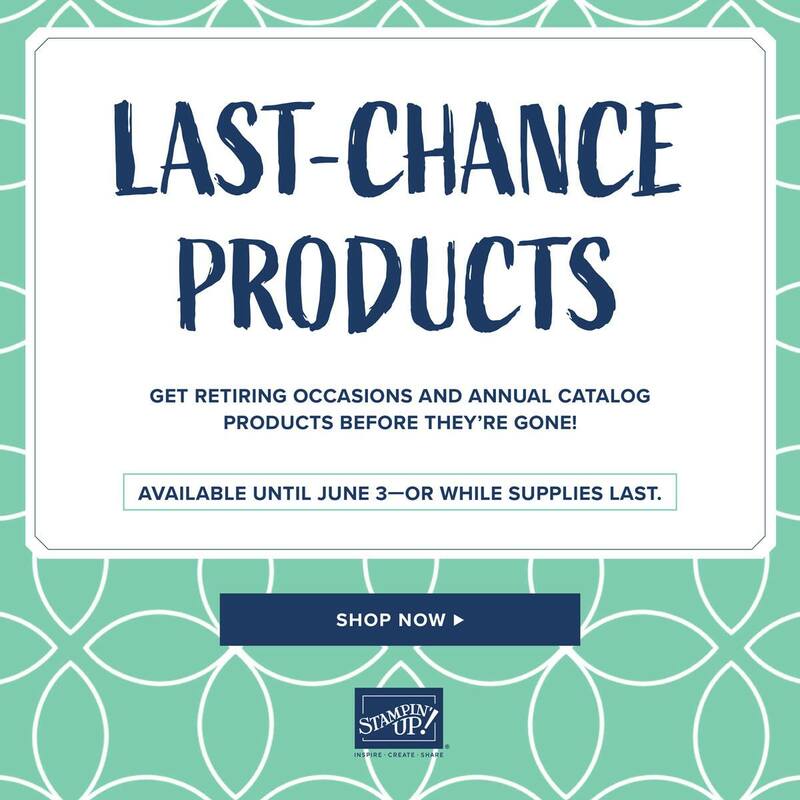 There are so many coloring possibilities with them and today I chose to focus on the gorgeous retiring 2017-2019 In Colors! 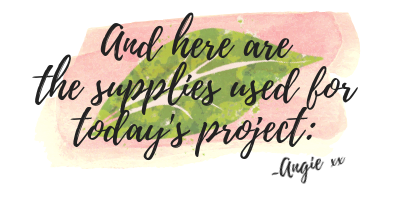 I love to watercolor; however, these images are perfect for watercolor pencils, Stampin' Write Markers and/or Stampin' Blends! You can choose the color medium that's right for you. These two cards are #simplestamping cards... cardstock/DSP, ink and stamps is all that you need to complete these cards. To make the Pretty Kitty card a bit more feminine just add a few sequins. The sentiments are from Dragonfly Dreams which is also retiring. Adding a strip of DSP to the inside is a way to connect the inside of the card to the front! This card is for the avid stamper as we used the Big Shot and stitched dies to emboss the layers. 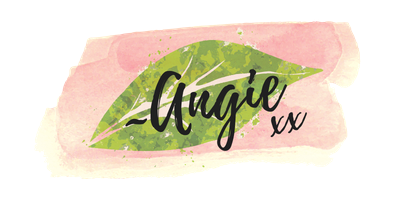 The banner also showcases a retiring embossing folder. The sentiment is from Dragonfly Dreams. This image is so adorable that it was partially stamped for the inside panel leaving plenty of room to explain to a friend why they're so wonderful. And don't forget the envelopes! Use the color coordinating DSPs for envelope liners that can be diecut or add it to the outside envelope flap should you not wish to stamp! I hope that these cards have inspired you in some way today as I bid "Adieu!" to these adorable animals - something tells me though that these will wind up on a special shelf in my craft room! 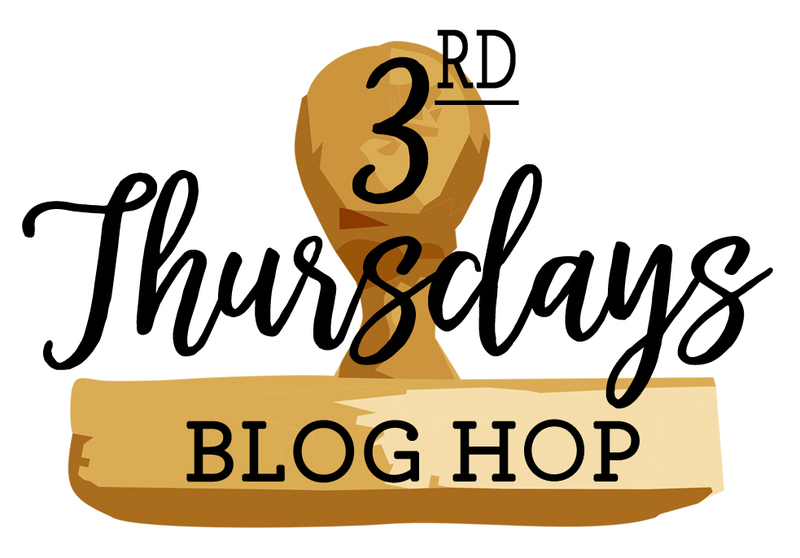 Please continue along the blog hop for additional inspiration! If you don't already have a demonstrator and need any stamping supplies, just click on the Shop picture at the top right side of my blog that goes directly to my online store. Or you can just drop me an email, if you have any questions. It would be such a pleasure to stamp with you! Become a Nature's INKer! I LOVE WHAT I DO and would be thrilled to have you on my team while creating, sharing and inspiring others together WITH YOU! Do you love creating projects for others? Do you love it all? Would you like to save money on your stamping and/or scrapbooking supplies? Yes?!? Click here for more info.